Jason DeGoes has more than 25 years of experience working in the healthcare industry. 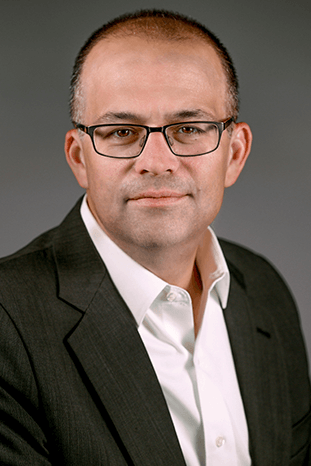 Prior to becoming COO at ProPharma Group, Jason served as Senior Vice President of Global Patient Solutions for Teva Pharmaceuticals, and was a member of the Executive Team for Teva Global Specialty Medicines. At Teva he was responsible for the development and implementation of Support Programs, Services and Engagement Strategies for patients using Teva medicines, and a global patient services operation of more than 1100 employees and contractors across 38 countries. Prior to joining Teva in 2012, Jason was Vice President of Market Strategy and Development for Medco International where he was responsible for implementing Specialty Pharmacy services for both Payors and Pharmaceutical companies in the European marketplace. Jason has held senior roles in commercial drug development, regulatory affairs, and quality assurance at several biopharmaceutical companies including Vion Pharmaceuticals and Alpha Therapeutic Corporation. He has also served as a consultant to the pharmaceutical industry in both North America and Europe. Jason completed his undergraduate studies in History and Political Science at Rhode Island College, and he has served as a member of several patient outcome related committees within PhRMA, EFPIA and Medicines for Europe.